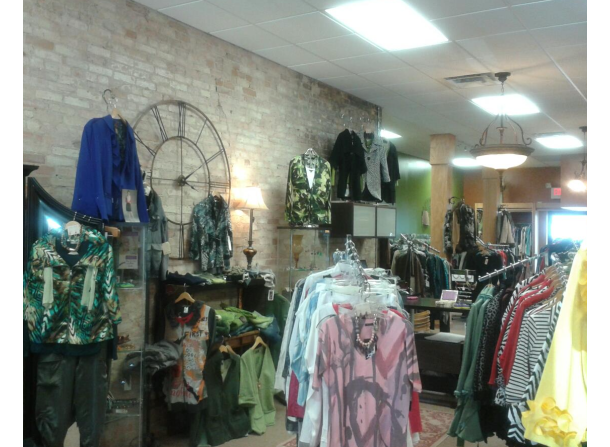 Willow Classic Ladies Apparel is located in beautiful downtown Midland, Michigan. 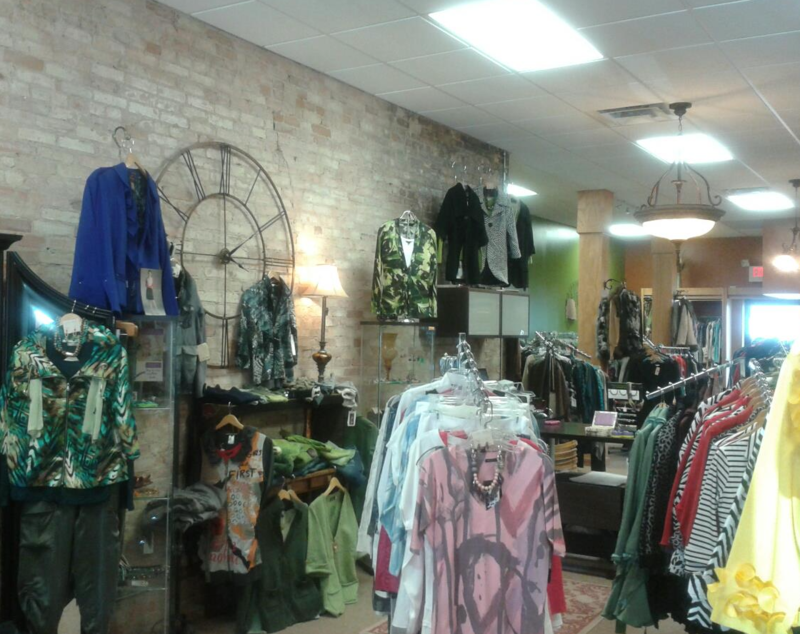 Whether you are searching for an elegant gown or a unique Tee you are sure to enjoy your visit! If you are tired of seeing the same old thing in the malls and tired of thinking you have to drive to Detroit to find anything fun and unique you simply must stop by and give us a try! Stop in today and speak with our friendly staff! They will be happy to help you find exactly what you are looking for! We look forward to seeing you!